How Have ERP Systems Evolved in Recent Years? 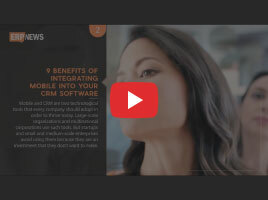 We analyze in this video, what type of transformation ERP systems went through over the course of many years. https://erpnews.com/v2/wp-content/uploads/2019/01/erp-systems.jpg 200 268 volkan https://erpnews.com/v2/wp-content/uploads/2018/10/[email protected] volkan2019-01-20 11:01:132019-02-11 11:20:29How Have ERP Systems Evolved in Recent Years? Happy new year from ERP News! 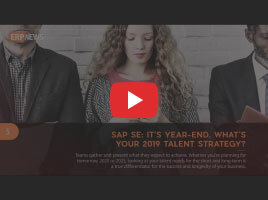 Here is the video for top ERP News of 2018. Here is the video of Top 5 ERP News of the week, Dec 24th in a nutshell. We have summarized the news so you can take a peak and enjoy! 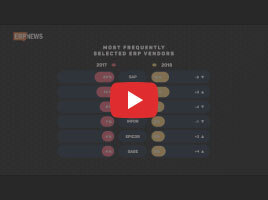 Here is the video of Top 5 ERP News of the week, Dec 17th in a nutshell. 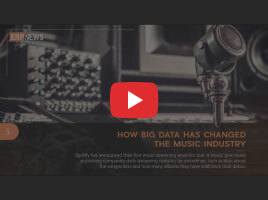 We have summarized the news so you can take a peak and enjoy! 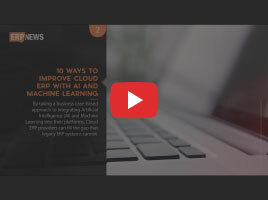 We prepared a short video for you to explain what “Cloud ERP” is. Enjoy! 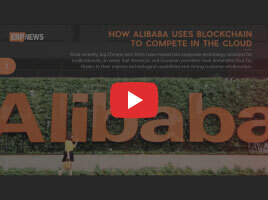 Here is the video of Top 5 ERP News of the week, Dec 10th in a nutshell. We have summarized the news so you can take a peak and enjoy! 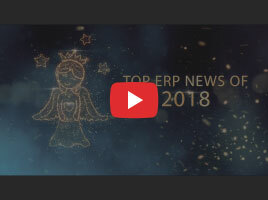 Here is the video of Top 5 ERP News of the week, Dec 3rd in a nutshell. We have summarized the news so you can take a peak and enjoy! 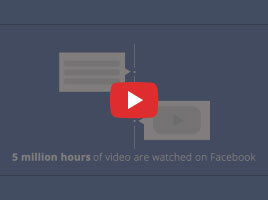 Amplify your brand and reach your prospective customers via ERP News Video Marketing service. 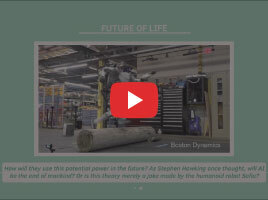 We prepared a short video for you to explain what “Artificial Intelligence” is. Enjoy!